It’s a bit of a cliché that our last enjoyable and relaxing holiday was Bali. Cliché because it seems to be every Australian’s holiday backyard, and I really didn’t want to love it as much as I did. But I did and I do, and I can’t wait to head back there soon! 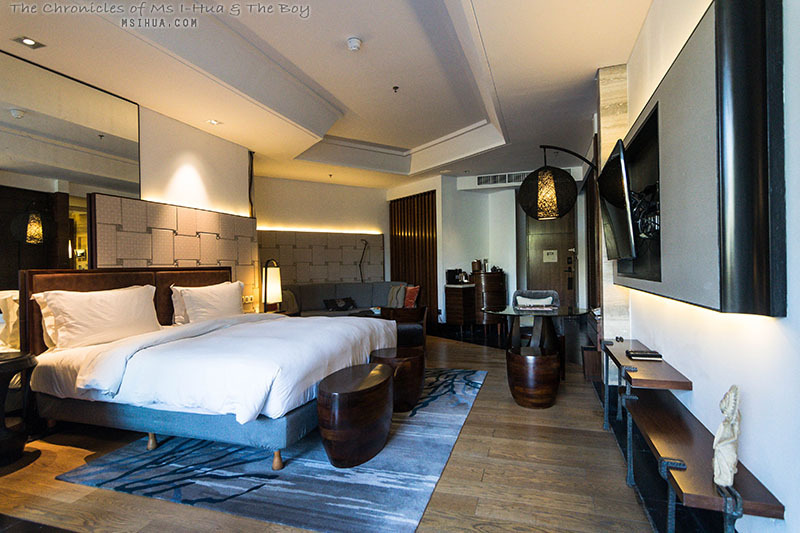 When The Boy and I visited last year, we stayed for 3 nights and 4 days and swapped between two amazing hotels. 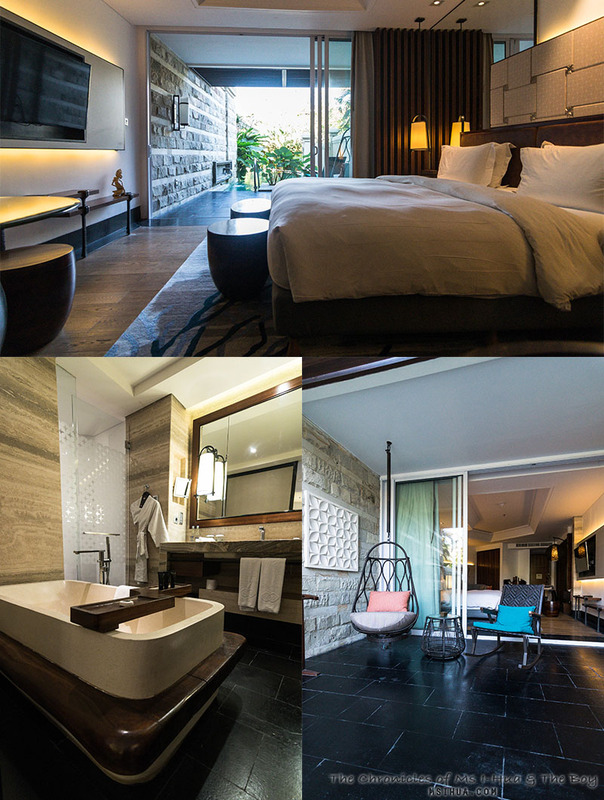 Luckily for us, we managed to score a couple of upgrades in our hotel stays and it was as if we were on our second honeymoon! 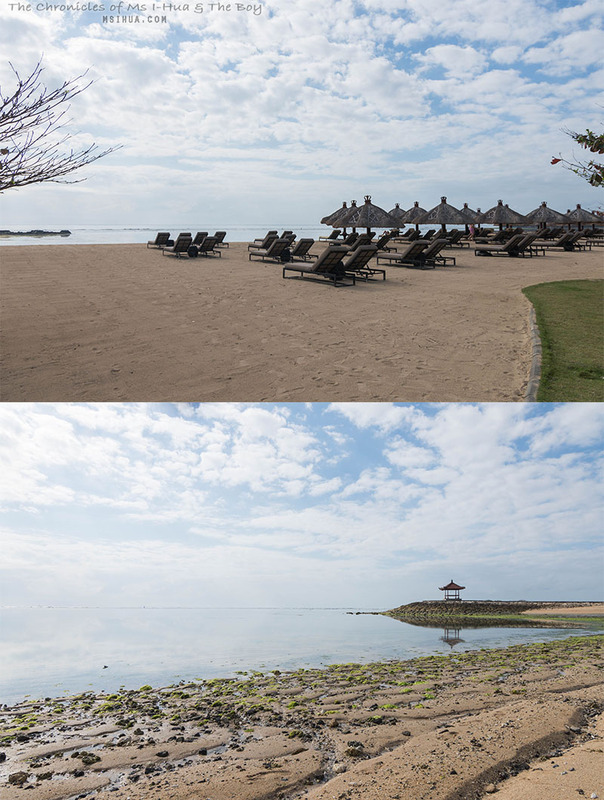 The first two nights of our trip to Bali, we stayed at the Sofitel Nusa Dua Beach Resort. As we are Accor Club members and as I’ve previously worked with the Accor group on a Mackay campaign, word got out that we were visiting and we received an amazing warm welcome and were immediately brought into the Club Millésime (separate from the normal lobby) for check-in. As with all higher end hotels, there was a distinct fragrance upon walking into the hotel lobby. If I was going to take a punt and guess, I would have to guess that it was a Frangipani fragrance. With happy smiles and drinks on offer (there is a small buffet lounge area for members) we were also provided with an upgrade to our original booked room, to the Luxury Room with Pool Access! That’s right, we didn’t even have to leave our bedroom to access the pool. Seriously worth a treat! *Guests staying at Luxury Room Pool Access, Suites and Villas could enjoy exclusive access to the resort Club Millésime. 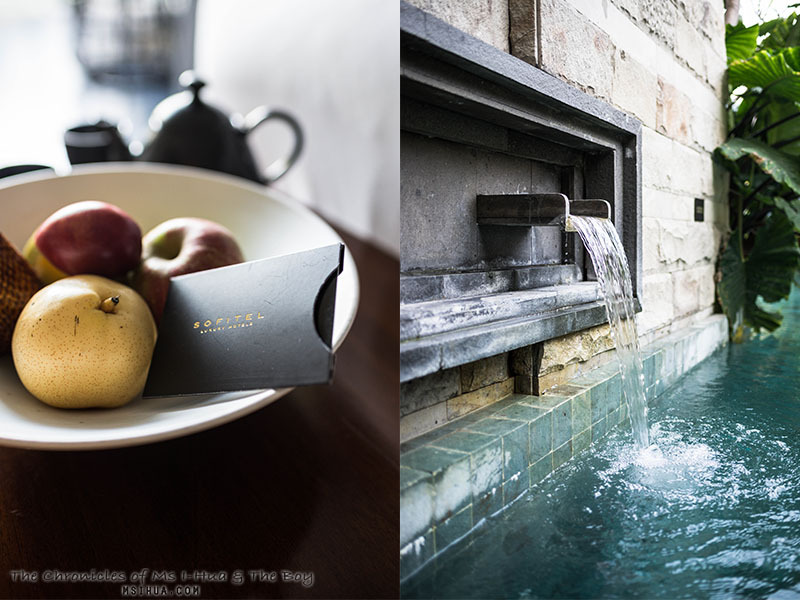 Located on the main building, the stylish lounge provides sophisticated travellers with exclusive lounge areas where guests could luxuriate in style and savour exquisite gastronomy and wine. All day refreshments are provided from 10 am to 10 pm while afternoon tea and evening Millésime wine tasting are provided based on schedule. When we awoke the next morning, we took our time at our complimentary breakfast buffet at Kwee Zeen. 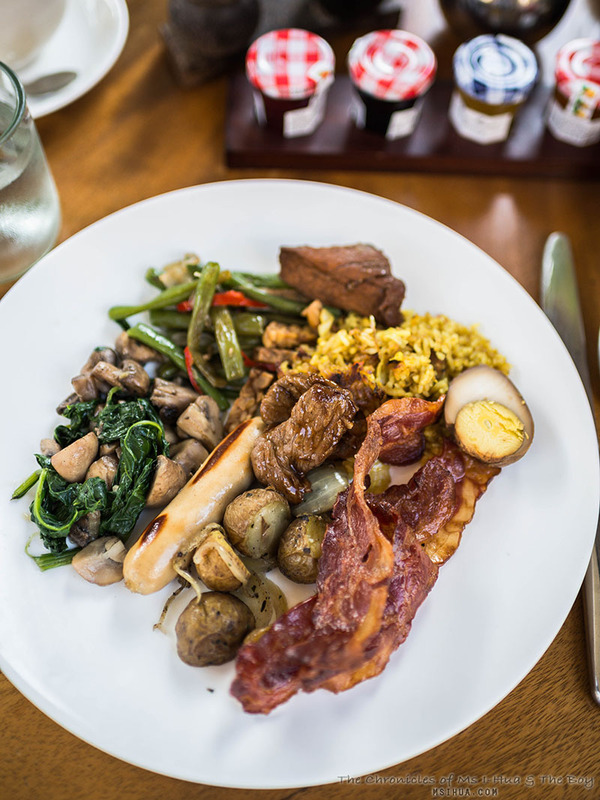 Truly you have not experience a full breakfast buffet spread until you have been to one in South East Asia, and we have had our share of hotel buffets. Hand on heart, the spread at Kwee Zeen has got to be in my top 5 favourites in terms of variety, quantity and quality. There was street food fare, continental breakfast, pastries, sushi, a fresh noodle frying section, an egg section and a fresh juice section. We enjoyed ourselves so much that we abandoned our plan to explore Bali’s street food. Instead, after breakfast, we headed out to the private beach and scored ourselves a couple of deck chairs, ordered some coconuts and promptly turned ourselves into beached whales for the rest of the morning. We pretty much did the same thing the next day. It was truly so relaxing and magical to just do nothing. 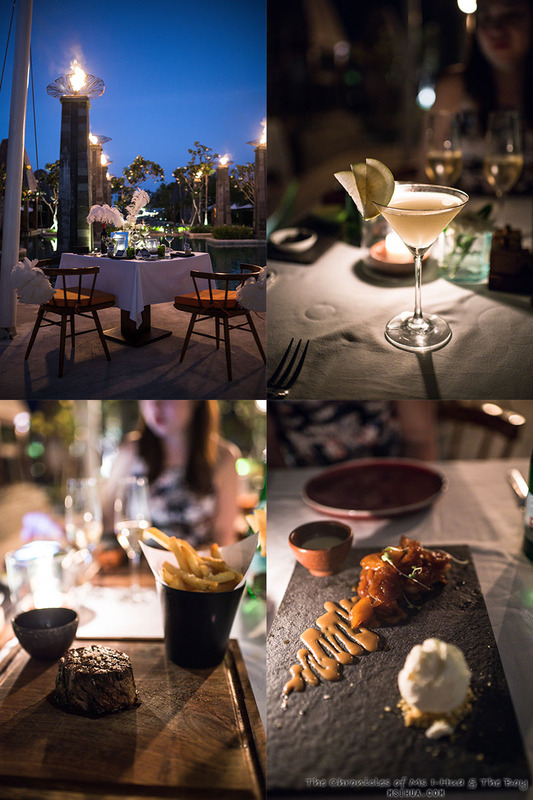 We were also invited to dine-in the first night we arrived at the hotel, at their very own Cut Catch Cucina, which we gladly accepted as we were a little tired from the early start from Melbourne and the flight into Bali. So once we were escorted to our bedroom, we notified our ‘butler’ that we would like to dine at 6pm. 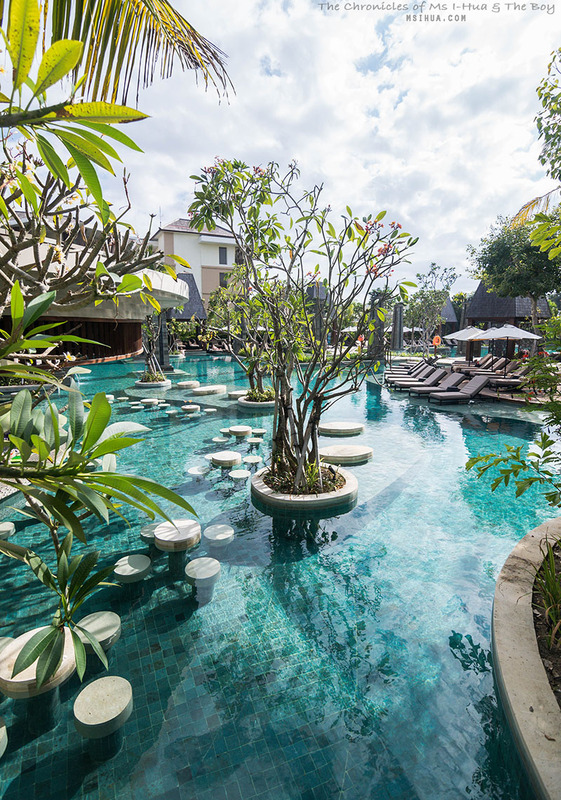 After a quick rest and a plunge into the pool, we got dressed and walked along the path towards the resorts lagoon pool area, which is where Cut Catch Cucina resides. The magnificent night time view of the pool and its pillars billowing flames into the night was seriously breathtaking. All in all, it truly was quite a romantic atmosphere and dinner meals that we had unplanned in a really long time. So much so, that we were so caught up with enjoying the experience and being in the moment that we forgot to take photos and notes of the menu (#bloggerfail).